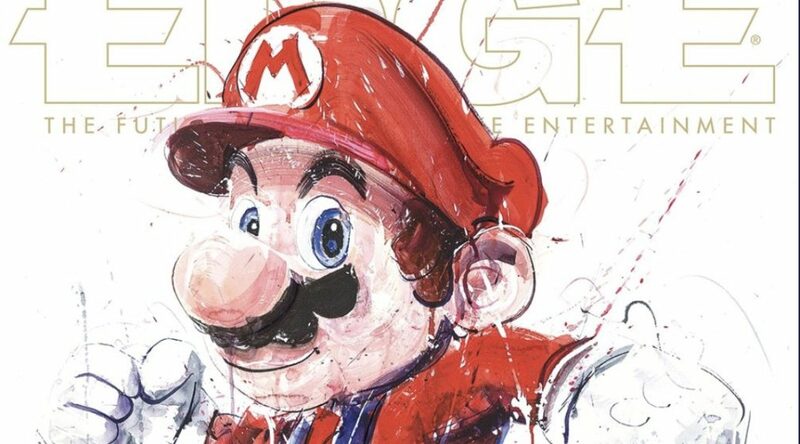 European video game magazine Edge has revealed four covers for its 25th anniversary issue. Subscribers will receive one of four very special covers featuring bespoke art by Dave White Studio. Characters featured include Mario and Dark Souls’ Solaire of Astora.